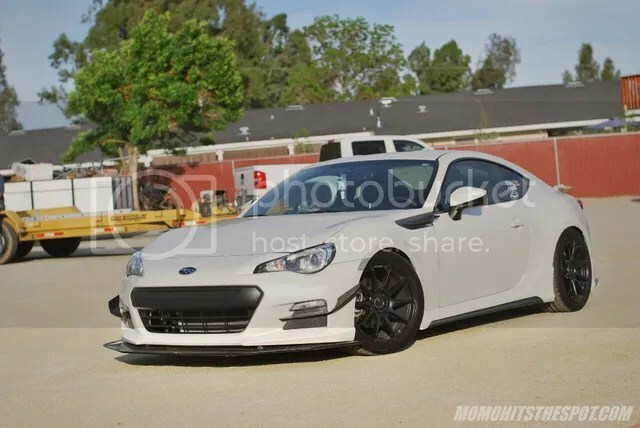 Mild & Classy: Ross Abrina’s Street-Spec BRZ – MoMoHitsTheSpot! Can’t believe I’ve had this website up and running for over six years now and I gotta admit, I’ve gotten a bit lazy with updates and stuff. But every now and then I still find the motivation to update the site with some new posts. 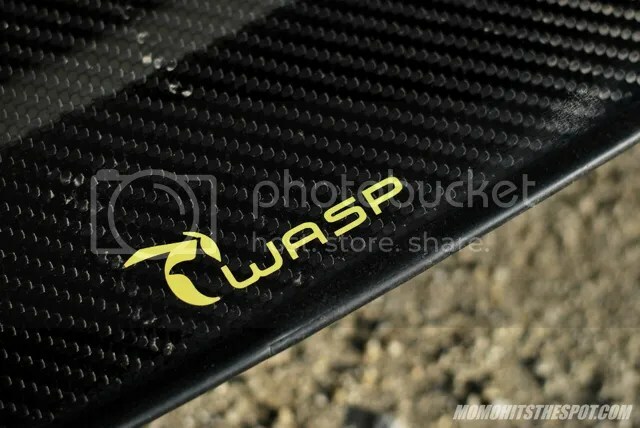 One of the things that motivates me to continue to blog and write on here is when I see my friends modify their cars in a way that correlate to what this brand is all about; Function, Form, and most importantly, Authenticity. 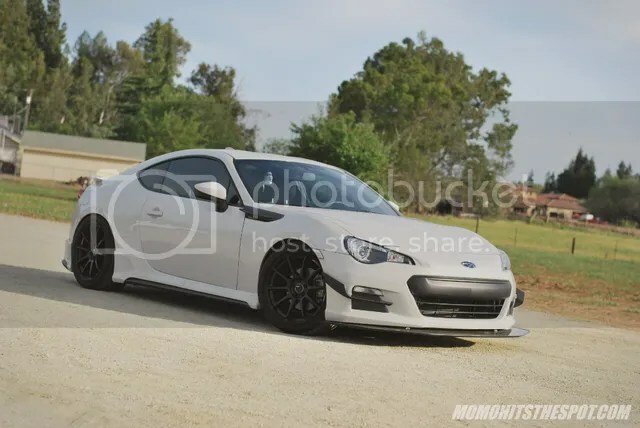 And to demonstrate these three points, here one of my latest shoot of a mildly tuned BRZ owned my a very good friend of mine from the Central Valley. I’ve been told that there are a lot of plans for this car, and it actually have some new parts installed since this shoot, so be on the look out for a re-shoot sometime soon. 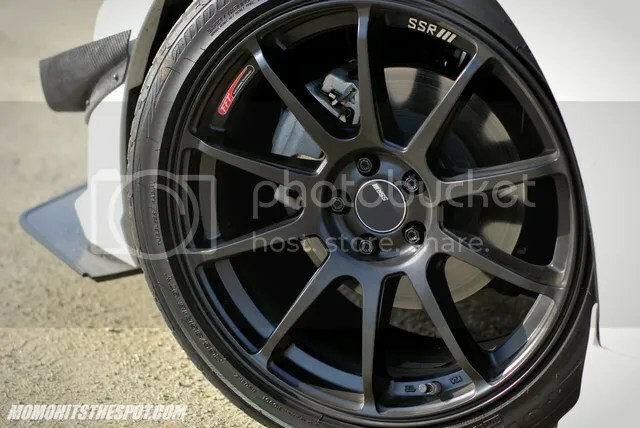 A set of SSR GTV02 to upgrade the stock footwork. 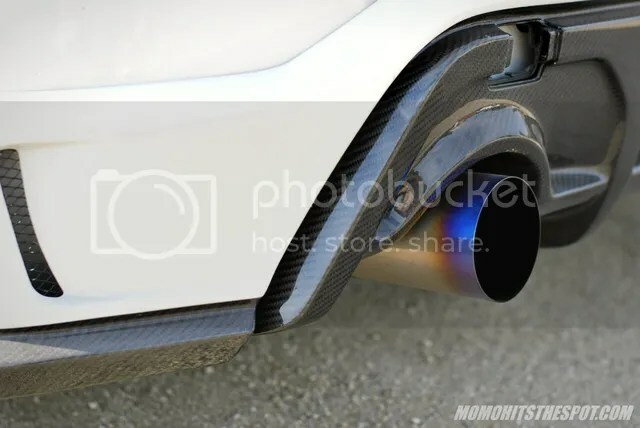 To further solidify the authenticity of parts on this car is a duel exit titanium Zele exhaust. 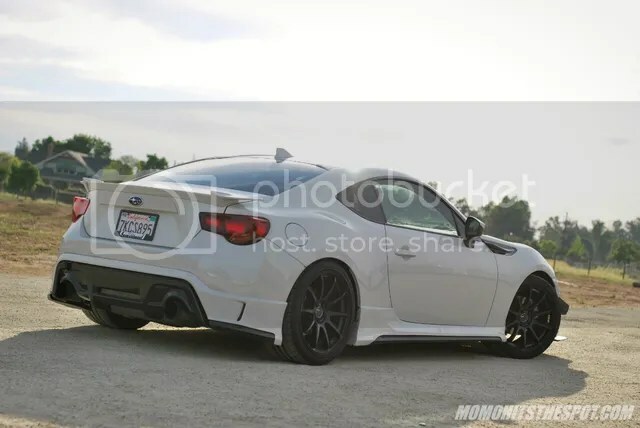 The rest of the exterior is complemented by C-West CFRP side skirts and rear half spoiler, along with a host of small tidbits like Tom’s tail lights and TRD carbon winglets. 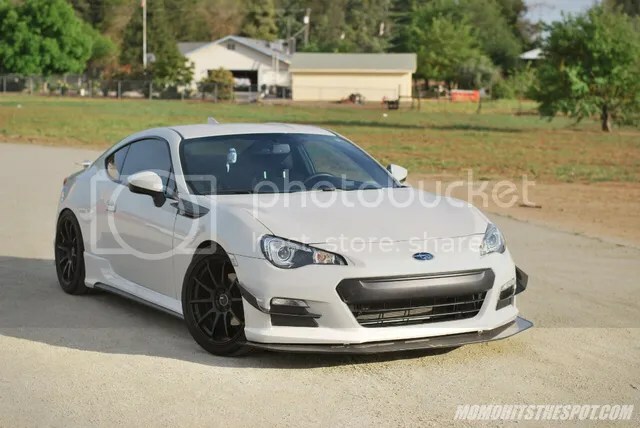 And one more full body shot to wrap up this gorgeous mildly tuned BRZ.